RBSXT-2nDr2 is end of life (EOL). MikroTik recommends RBSXTsq2nD for functional replacement. MikroTik's best price/performance 2Ghz CPE. The SXT Lite2 (product code RBSXT2nDr2), 2Ghz 10dBi integrated antenna with 600MHz CPU, 64MB RAM and RouterOS L3 installed. 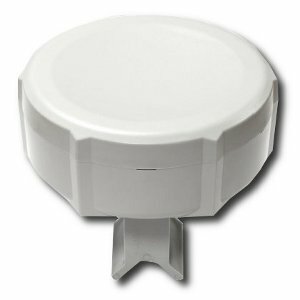 SXT Lite2 is a low cost, high transmit power 2GHz outdoor wireless device. It can be used for point to point links or as a CPE for point to multipoint installations.